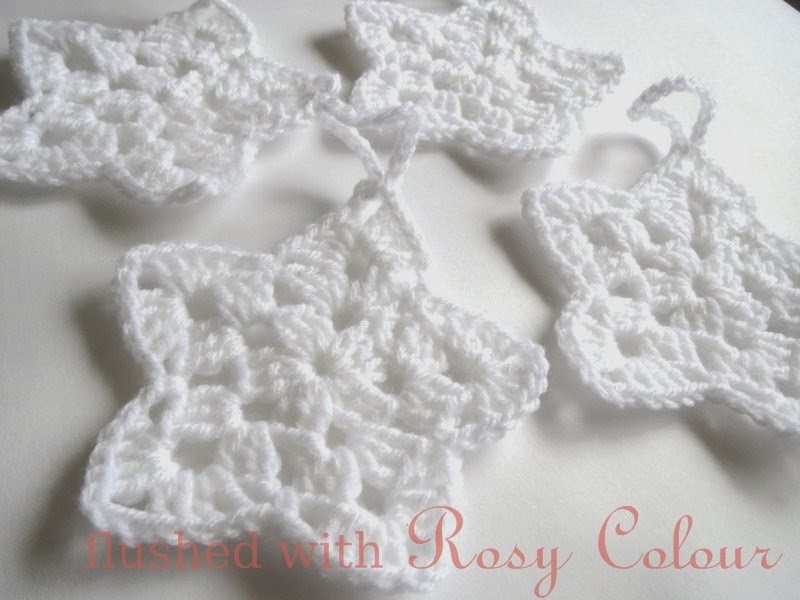 Here's a picture of some of the 6 white hanging stars I made for my friend Tanya to hang on her Christmas tree. 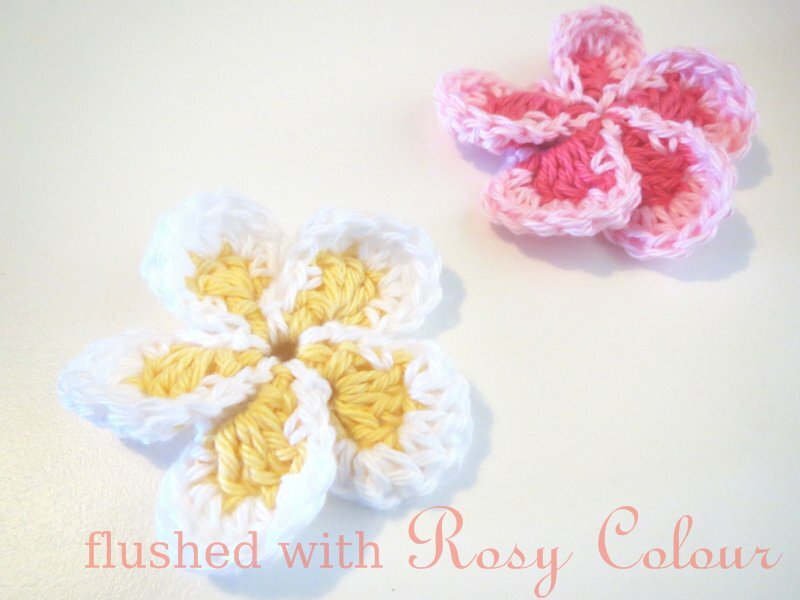 They're just basic granny stars, similar to the pink ones I made but without the flower in the middle. They're just 5 granny clusters in the middle. Now I just have to work out how I'm going to send these in the post!